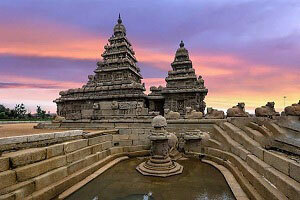 One of the South India's greatest pilgrimage center situated at the banks of River Vaigai. 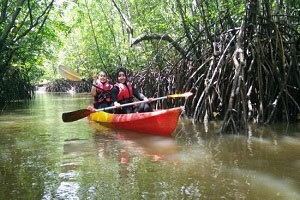 The jasmine flower plantation is very well known here. 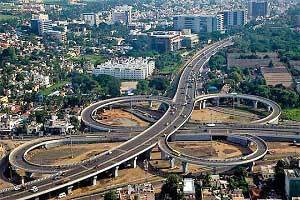 This city stands as the third largest one in the Tamil Nadu State.This city is also termed as "Thoonganagaram" in language of Tamil which stands for Sleepless City. 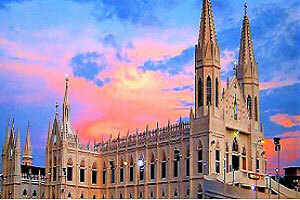 Madurai is one of the India's most ancient cities with a history dating back to the 6th century B.C. 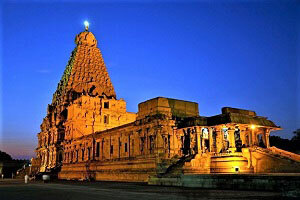 It was the capital of the Pandyan empire till the 14th century A.D. Madurai is a thriving commercial centre, well known for its handloom industry and textile mills.Madurai Meenakshi Amman Temple is a cluster of gopurams with 11 majestic towers with the main entrance from the east. 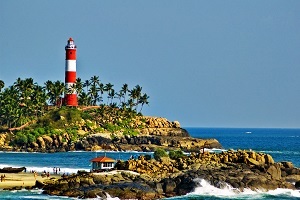 Meenakshi temple, Thirumalainayaka Palace, Gandhi Museum, Alagarkoil and Tiruparankundram. This enormous temple complex is dedicated to the consort of Lord Shiva, Parvati or Meenakshi (The eyes of the goddess is so beautiful as the eyes and eyebrows of the fish). 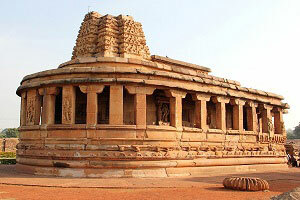 This temple was built by the early pandyas in the 13th century and was later extended by the succeeding dynasties like Vijayanagara and Nayaka. 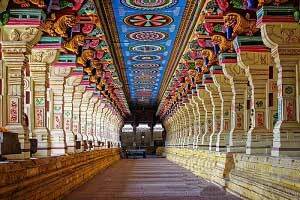 There is a thousand pillared hall with decorative sculptures with bright illumination makes one to feel the artistic reality of the ancient period. 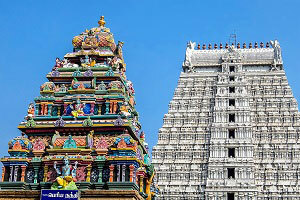 The temple consists of two shrines, one dedicated to Lord Shiva and other dedicated to His consort Meenakshi. 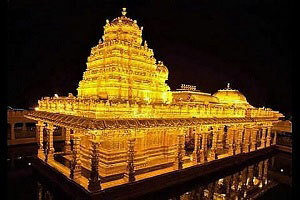 There is a golden lotus water tank near the sanctum of the Goddess and fills with water during the festive season. 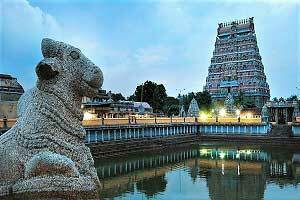 Every evening the temple hosts a night ceremony with procession and music at about 9pm.The different manifestations of Lord Shiva are depicted on the pillars of Kampathadi Mandapam. 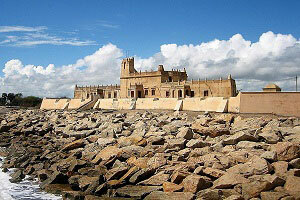 This palace belongs to the 17th Century built by the Nayak King Tirumalai with the help of Italian architect. 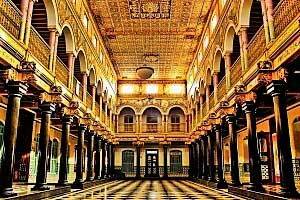 The architecture of the palace is the Indo-Saracenic which is the fusion of Dravidian, Islamic and European styles. The building, which can be seen today, was the main Palace where the king lived. 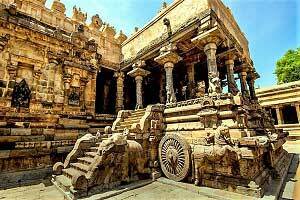 The Portico in front is known as Swarga Vilasam (Celestial Pavilion). 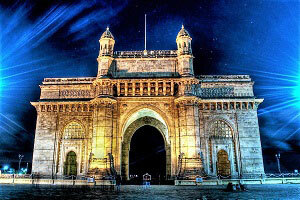 It is an arcaded octagon and made of brick and mortar without a single grider or rafter support. 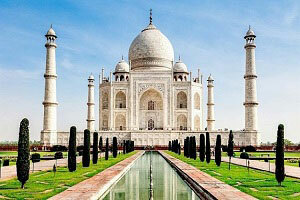 The original Palace Complex was four times bigger than the present structure. The dancing hall inside the palace is eye catching with beautiful sculptures. This hall houses a small museum with paintings, stucco figures, sculptures,epigraphic collections etc. 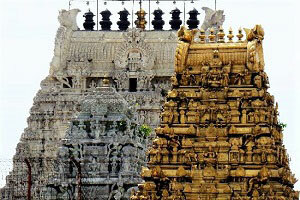 Pazhamudhirsolai comes last in the series of six holy places. 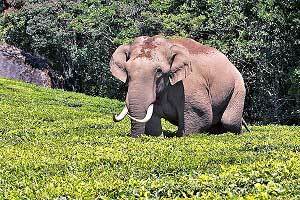 This is at a distance of about 20 kms from Madurai in Tamil Nadu. 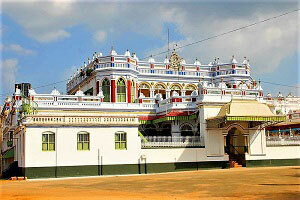 The temple of Lord Muruga with his consorts Valli and Deivanai is located amidst quiet and beautiful landscape. 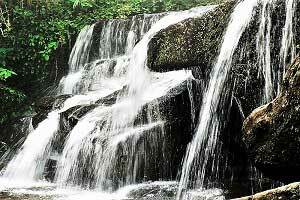 At the top of the hill is Noopura Ganga, a perennial waterfall with a temple dedicated to Rakkayi Amman. 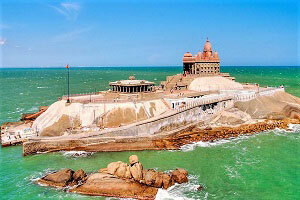 Near the temple, there is a Vishnu temple named Sri Narayana which is one among the 108 divyadesams. 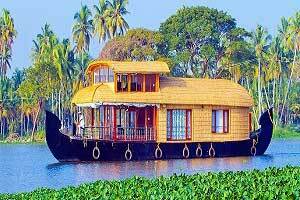 According to the legend, the great tamil poet Avvaiyar was tired one day and she felt hungry. At that time, Lord Muruga wanted to test her and play a role with her. Muruga sat on the top of Rose fruit tree and asked her whether she likes to have a fruit. She replied "yes". Then muruga asked whether she likes to have the fruits roasted or unroasted. By hearing this she thought that the boy was not having the enough knowledge. She told Muruga that she wanted the rose fruit unroasted. Muruga shook the tree and the fruits fell under the tree. But after taking the fruits, the great Avvaiyar blew on the fruit to remove the sand stuck on the fruit. Suddenly Muruga as a small boy turned to her and asked why she is blowing the fruit and also asked her whether the fruit is very hot. 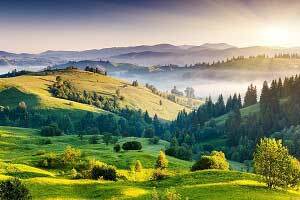 By hearing this, Avvaiyar was surprised and asked the boy "Who are you?". Then the boy appeared as Lord Muruga and blessed her bountiful knowledge. 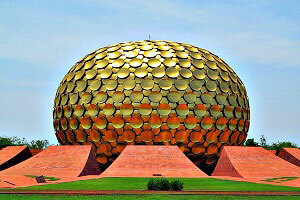 It is one of the 108 holy vaishnavite temples(Divya Desam). 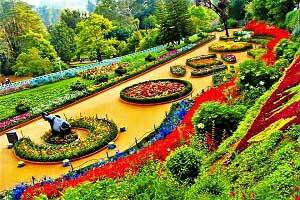 This glorious temple is situated on the hills of the herbal forest at a distance of 20 Kms. 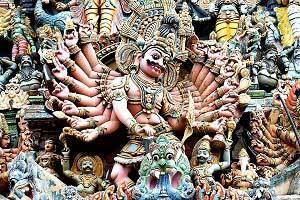 This Shrine is dedicated to Lord Vishnu "The God of Protection".The outer walls has beautiful sculptures and stone screens. 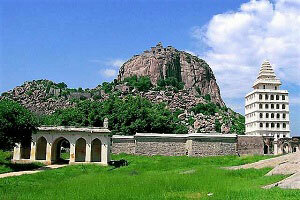 The Sundara Rajar Temple here is located in picturesque surroundings at the foot of a hill. 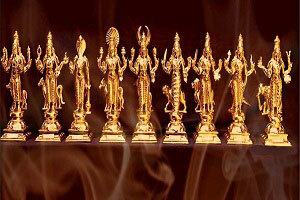 On Chitra Poornima day, the image of Alagar is taken in a procession to the river Vaigai to participate in the marriage of Meenakshi and Sundareswarar (Alagar, according to Hindu mythology, is the brother of Meenakshi). 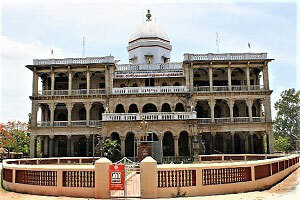 This museum is housed in the old palace of Rani Mangammal of 17th century. The museum depicts the highlights of the freedom struggle and contains a picture gallery of the Gandhian movement. 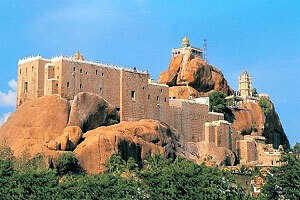 There is a gallery of relics, khadi and village industries section and a South Indian Handicrafts section. This museum has maze of rooms contains an impressively moving and detailed account of India's struggle for independence from 1757 to 1947. The Museum also contains the blood stained dhoti that Gandhi was wearing at the time he was assassinated in Delhi; it is here because he first took up wearing the dhoti in Madurai in 1921.